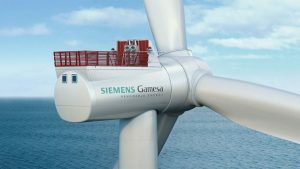 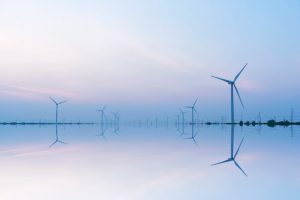 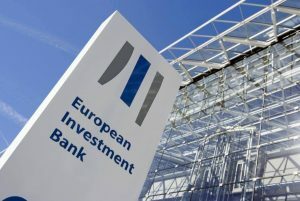 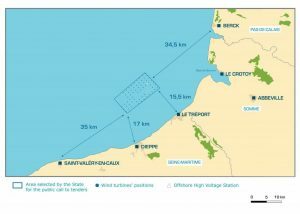 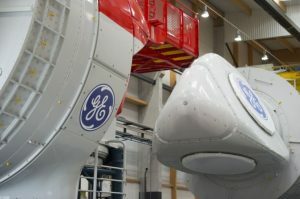 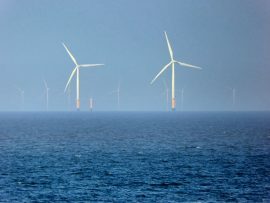 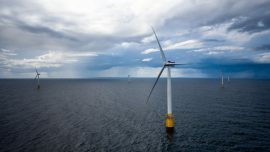 Engie and EDP Renewables have entered into an alliance with the Japan-based Sumitomo Corporation for the development of the Dieppe et Le Tréport and Iles d’Yeu et de Noirmoutier offshore wind projects in France. 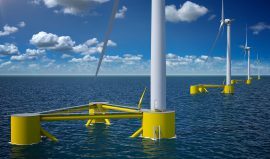 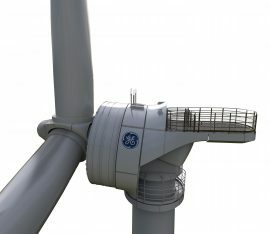 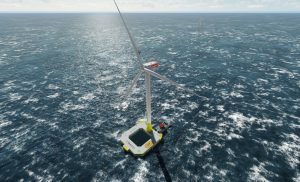 SBM Offshore’s wind floater design, including its mooring system and featuring a commercially available offshore wind turbine, has been granted an Approval in Principle (AIP) by classification society American Bureau of Shipping (ABS). 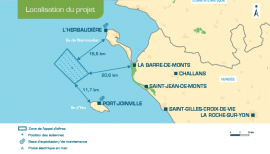 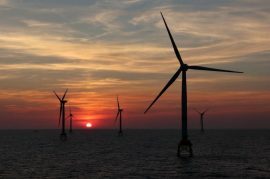 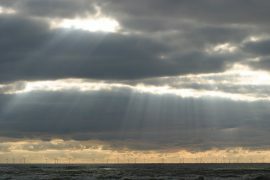 The French Vendee Prefecture issued authorizations for the construction of the 496MW Iles d’Yeu et de Noirmoutier offshore wind farm. 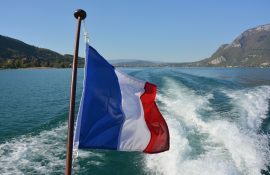 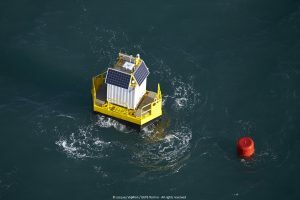 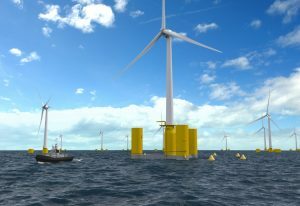 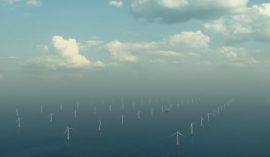 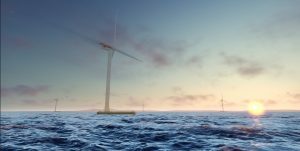 The EolMed consortium developing a floating wind project in the French Mediterranean has launched a crowdfunding campaign with the aim of raising EUR 300 000 to finance the deployment of a Floating LiDAR. 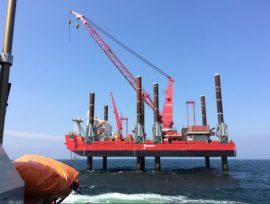 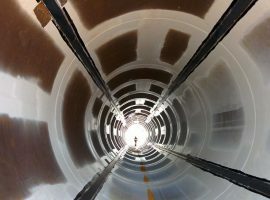 Fugro has started a geotechnical survey campaign on the 480MW Saint-Nazaire offshore wind farm in France. 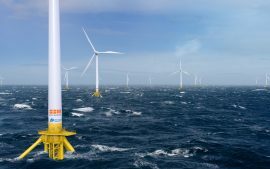 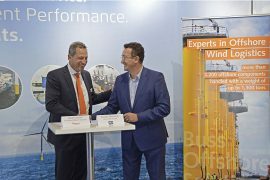 Belgian structural monitoring specialist 24Sea has established an exclusive cooperation agreement with French renewables engineering specialist Innosea for structural monitoring and design of offshore and onshore wind substructures in France.